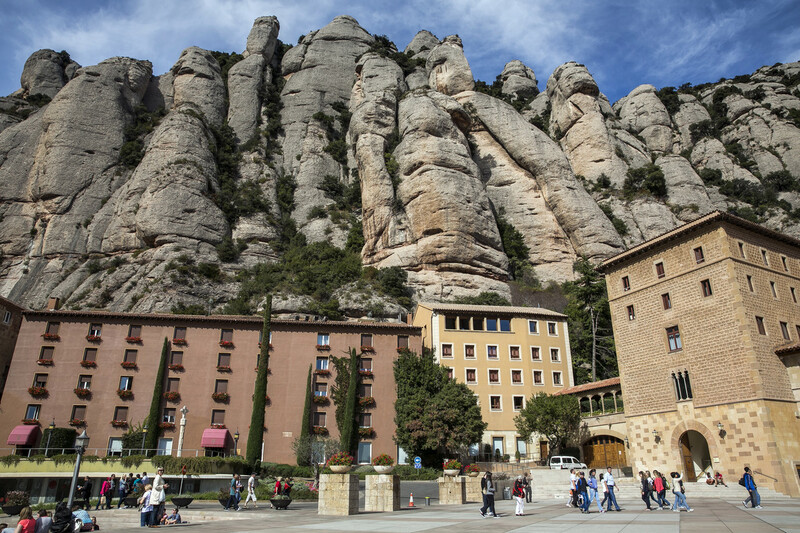 Catalonia hides in its interior many corners of singular beauty and incomparable charm. 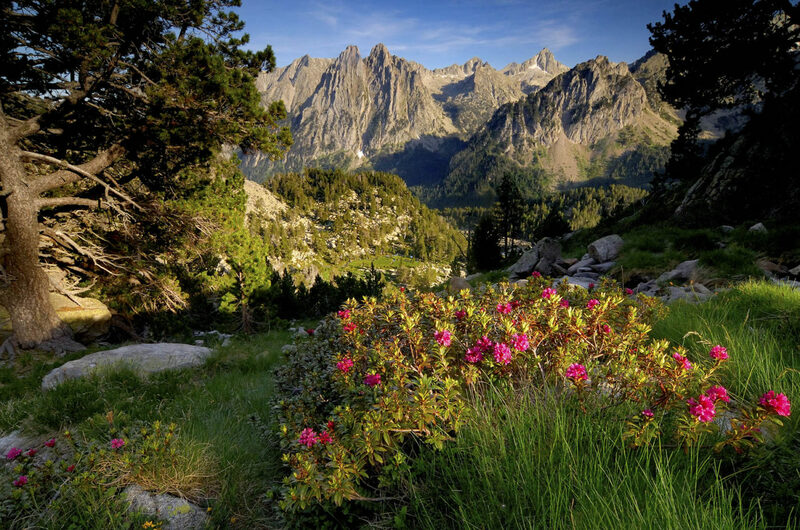 From the Mediterranean nature of its fishing villages and its beaches to the steep peaks of the Pyrenees. 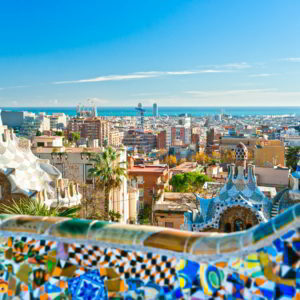 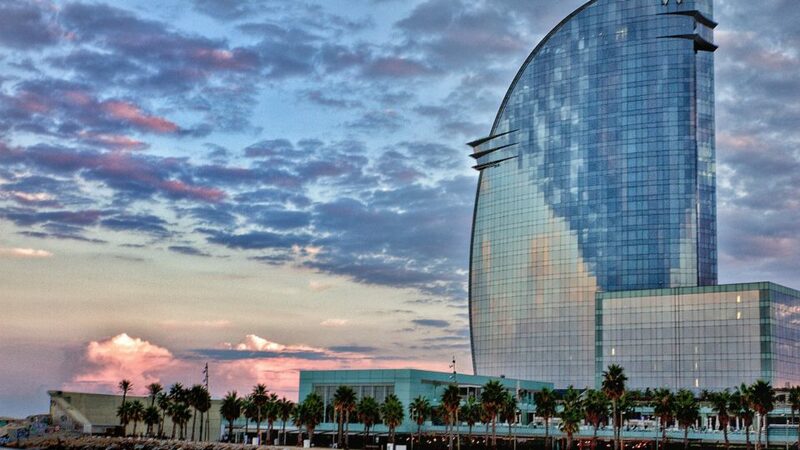 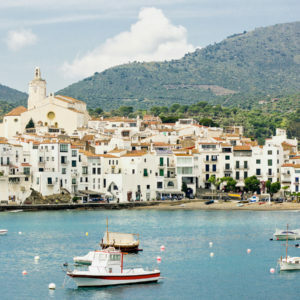 From the cosmopolitan airs of Barcelona to the tradition and magic of cities such as Girona or the very Roman Tarragona. 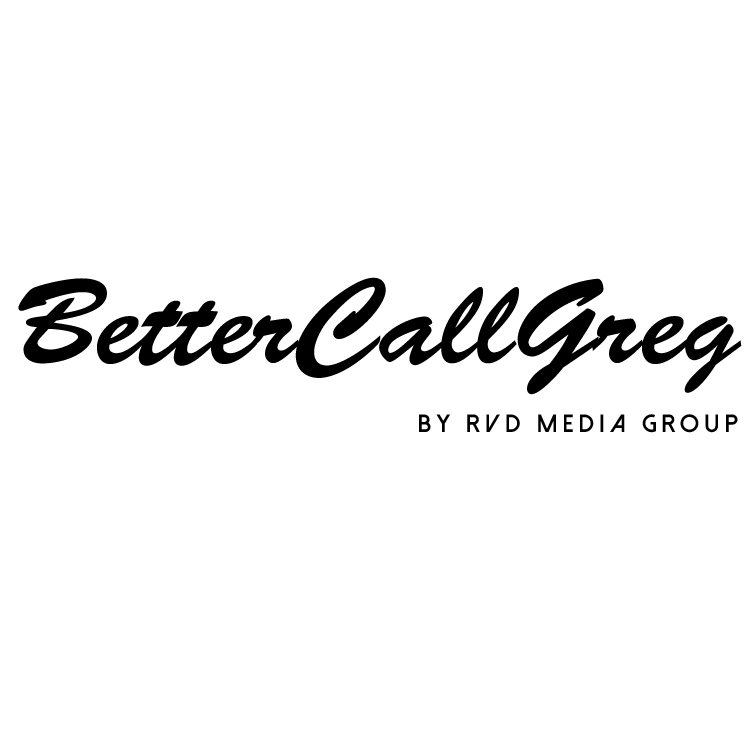 Very different options for your audiovisual project. 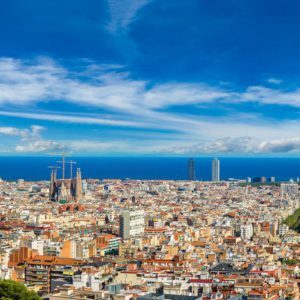 The Catalan capital, Barcelona, goes from the old to the avant-garde. 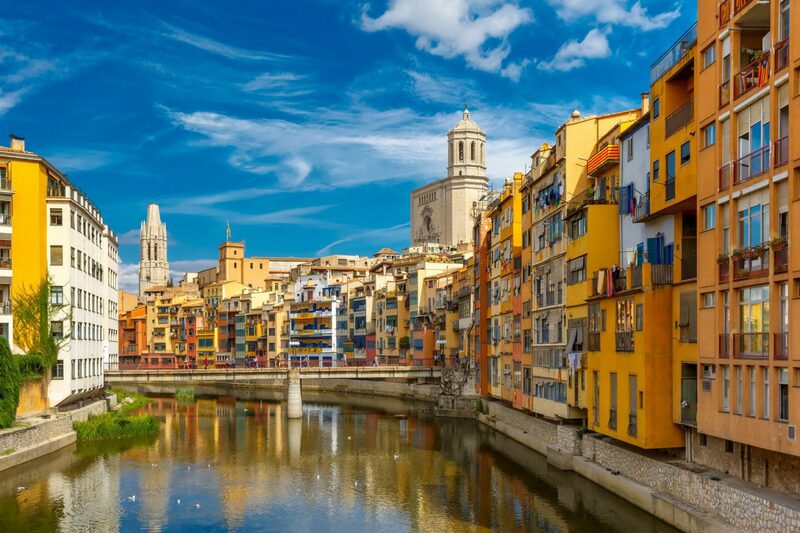 From the Roman and medieval history in the Gothic Quarter to the modernist buildings and modern art in the Raval. 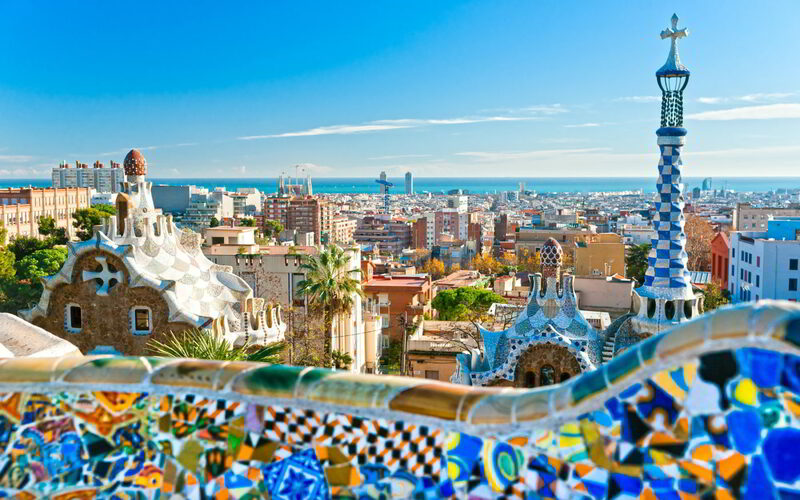 And don’t forget the incredible architectural and cultural heritage captained by Gaudi. 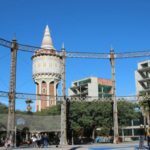 It offers parks, beaches and viewpoints where you can get the best views of the city for your audiovisual production or photographic shooting. 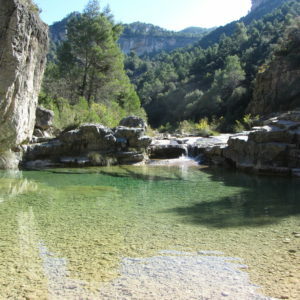 Let yourself be seduced by its charm and choose the best locations. 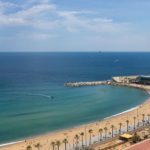 You will be able to admire the views from the Balcony of the Mediterranean, its amphitheater and the intense blue of the sea in your audiovisual project. 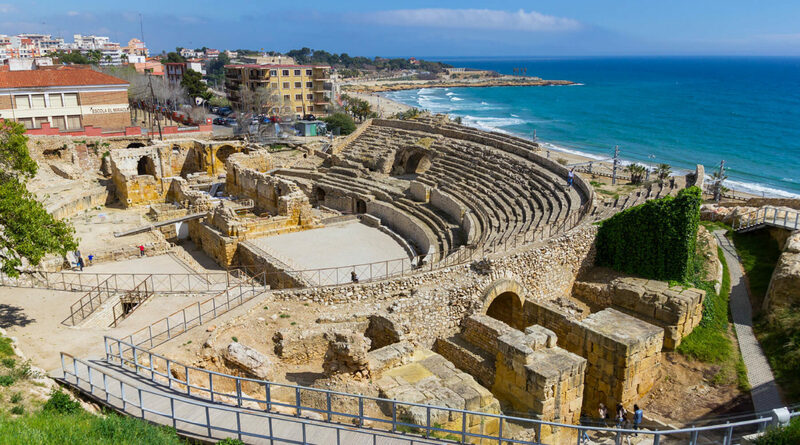 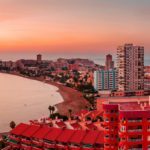 Tarragona, eternally sunny and beautiful, has managed to combine perfectly its Roman ruins with modernity and its medieval framework that culminates in the beautiful cloister of the cathedral, the circus, the imperial forum and its walls. 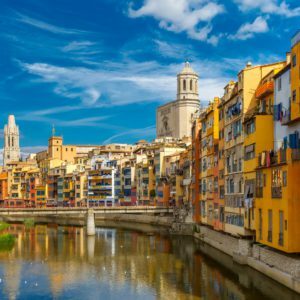 Girona is as fascinating as the colorful houses that are reflected in the waters of the Onyar River which crosses the city. 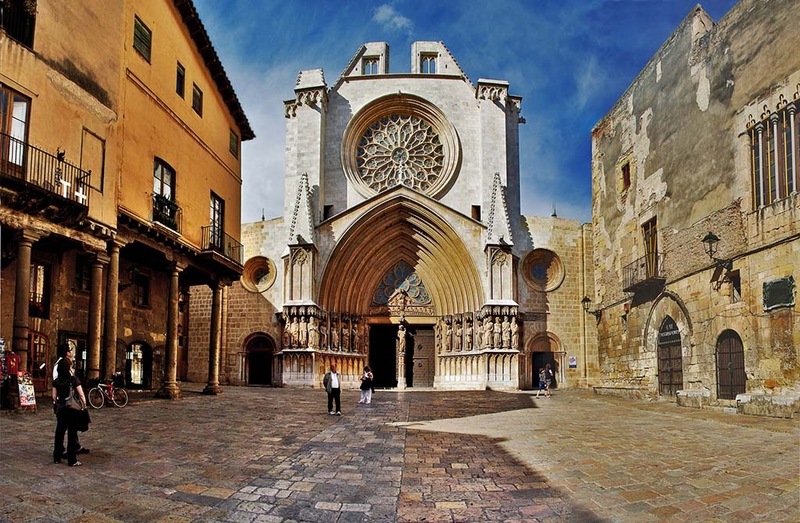 It is ideal for a photographic shooting or audiovisual production by its wealth of history and details. 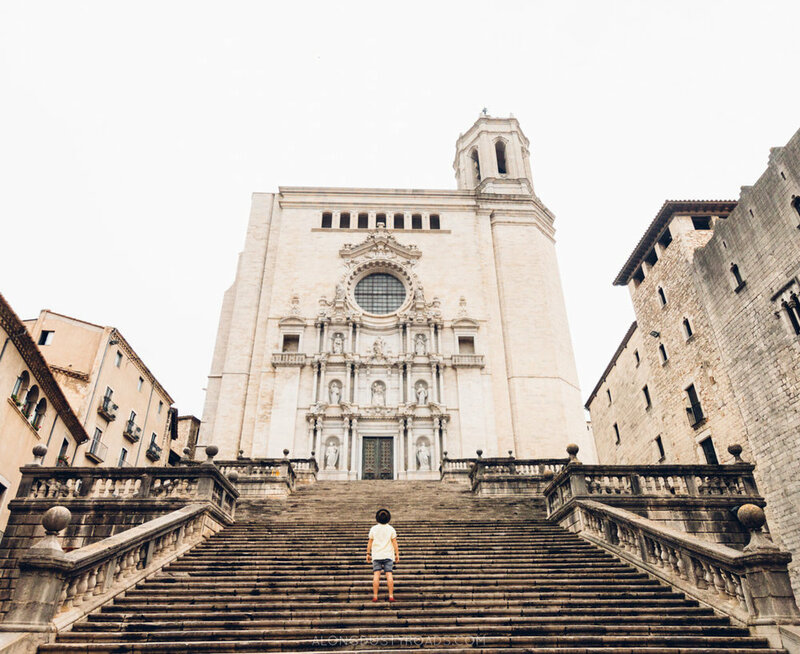 Take a walk through the medieval streets of its Jewish quarter, climb the grand staircase that leads to the cathedral or enjoy the silence of the cloister. 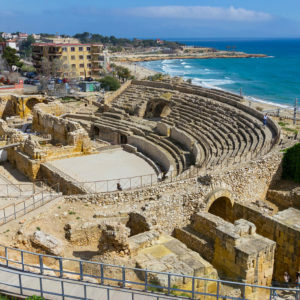 Or wander around the walls and look for the reflection in the Arab baths. 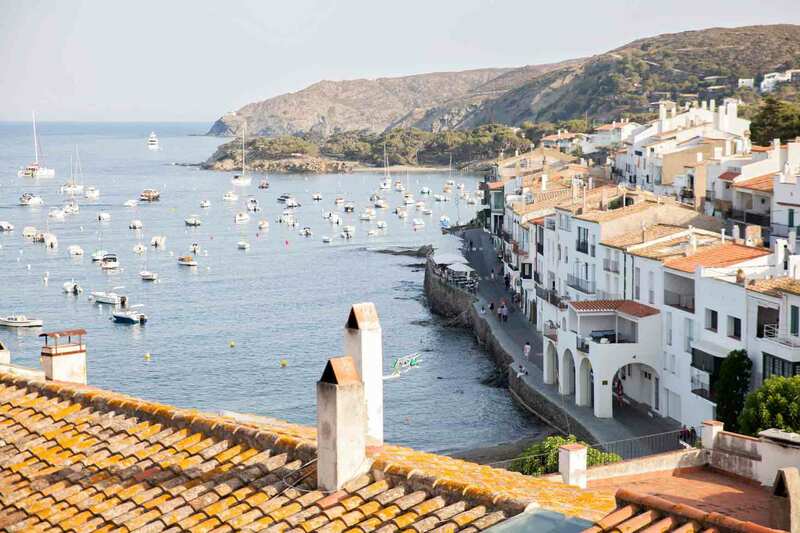 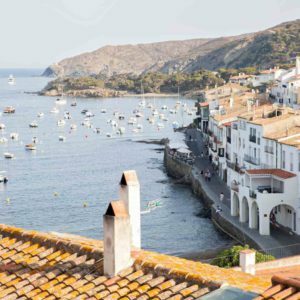 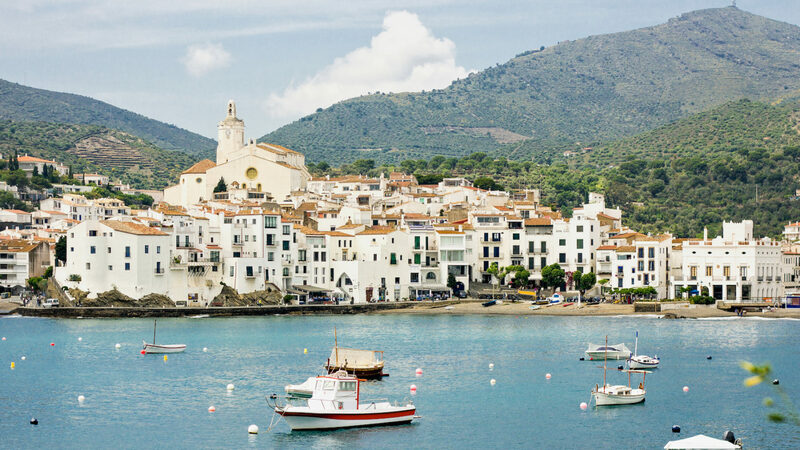 Cadaqués was practically isolated until the 19th century, and you will not be able to resist, for your audiovisual project, the picturesqueness of its streets and whitewashed houses, the pride with which its inhabitants still live facing the sea, the boats on the beach and its climate touched by the fierce Tramuntana. 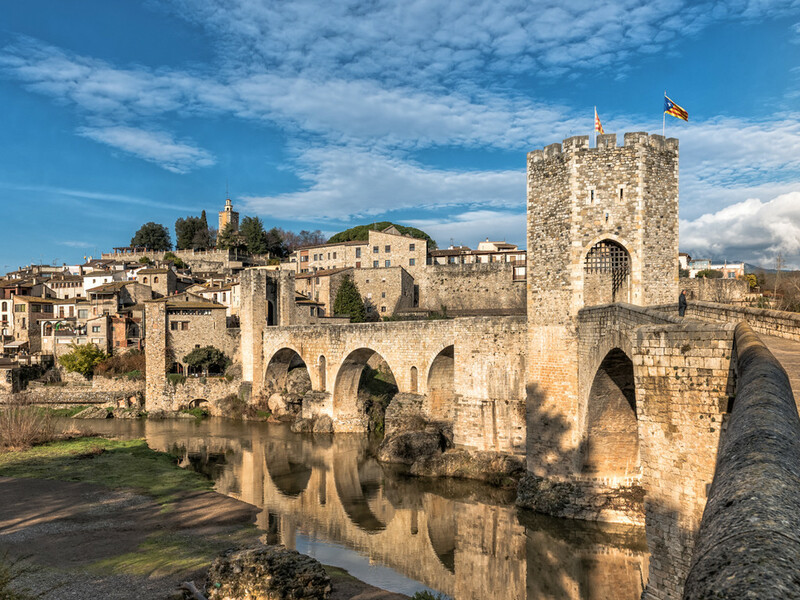 The idyllic medieval set of Besalú is a National Historic-Artistic Site. 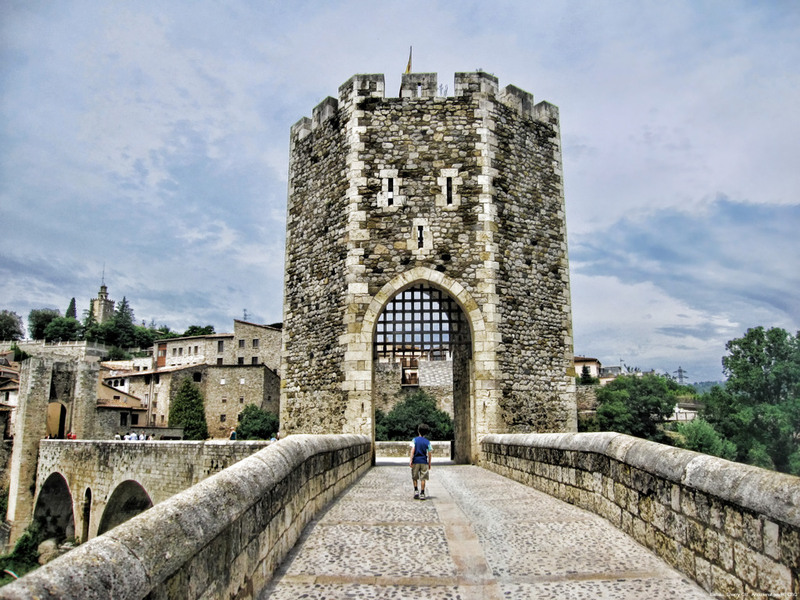 Crossing the monumental stone bridge that leads to its historic center is like travelling back in time to the Middle Ages. 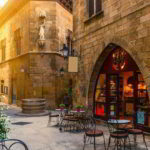 Stroll through the stone streets, walk through its medieval structure to the Jewish baths, the church of the monastery of Sant Pere and Sant Julià, the Romanesque house Cornellà or the Gothic room of the Palace of the Royal Curia. 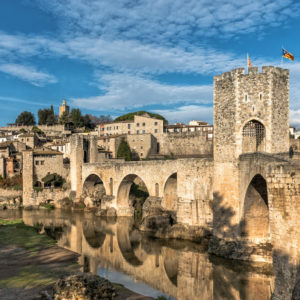 But the best background for your photographic shooting or audiovisual production will be, undoubtedly, the reflection of the arches of the old bridge in the waters of the river. 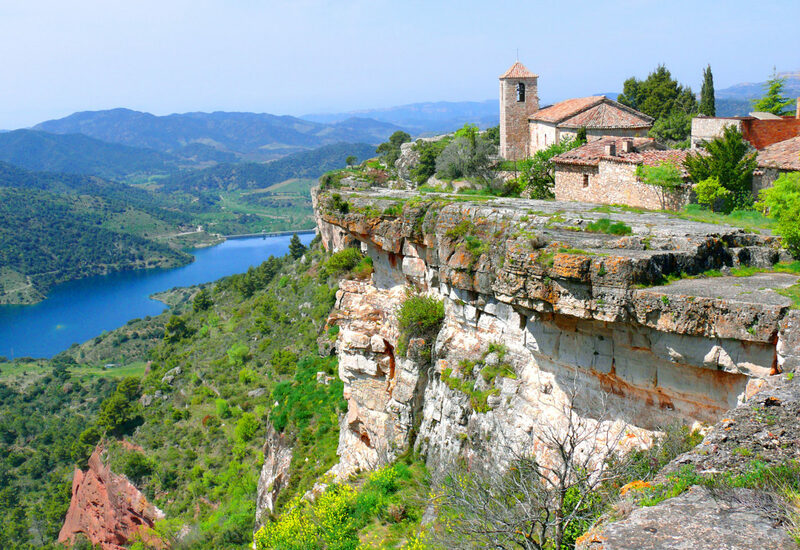 Coquettish and spectacular, the town of Siurana is a real beauty. 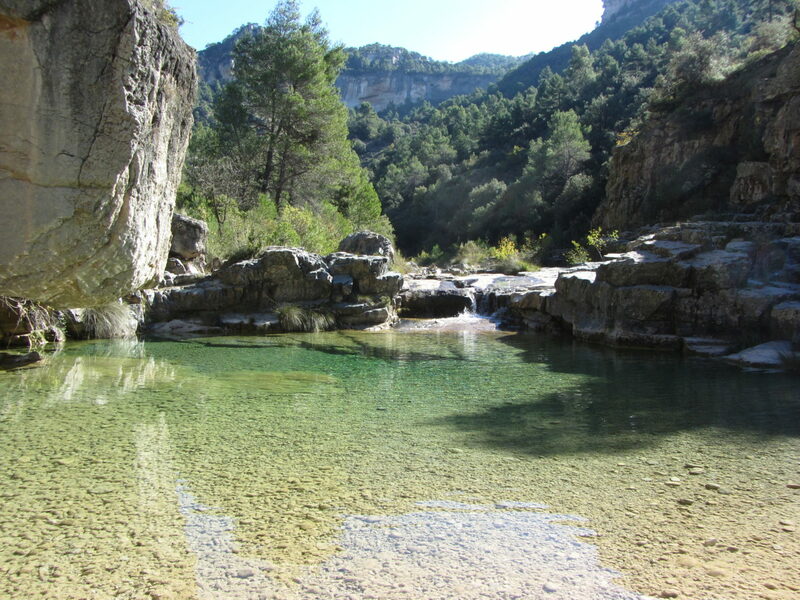 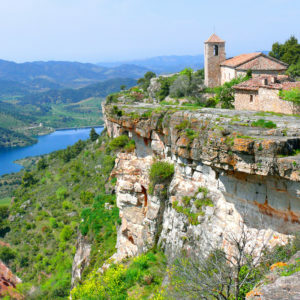 It is located on a huge limestone rock and offers incredible panoramic views of the Siurana river valley and its reservoir in the Priorat region. 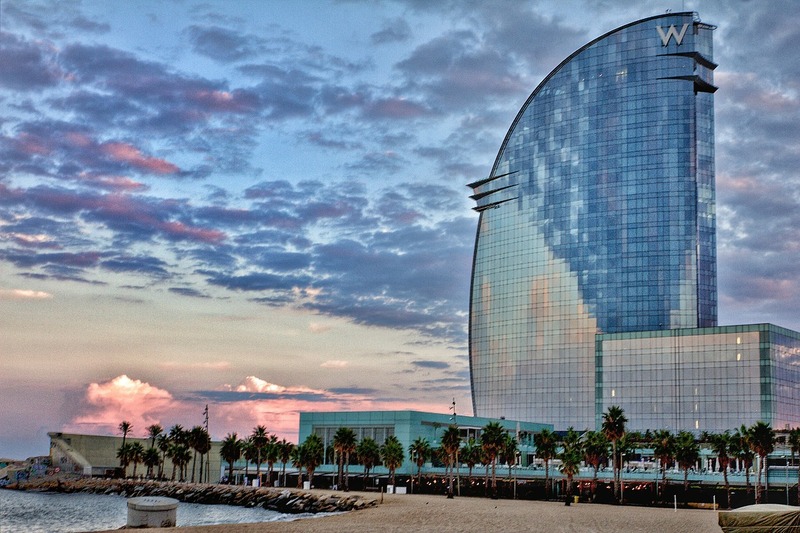 An impressive location for your audiovisual project. 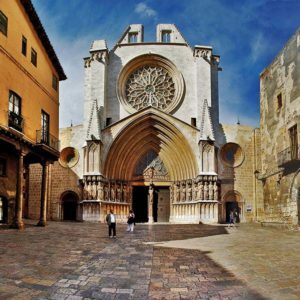 It has a small monumental center formed by the Romanesque church and the remains of an Arab castle. 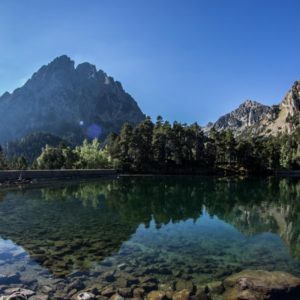 The only national park in Catalonia, the Parc National d’Aigüestortes i Estany de Sant Maurici is a wonderful nature corner for your audiovisual production or photographic shooting. 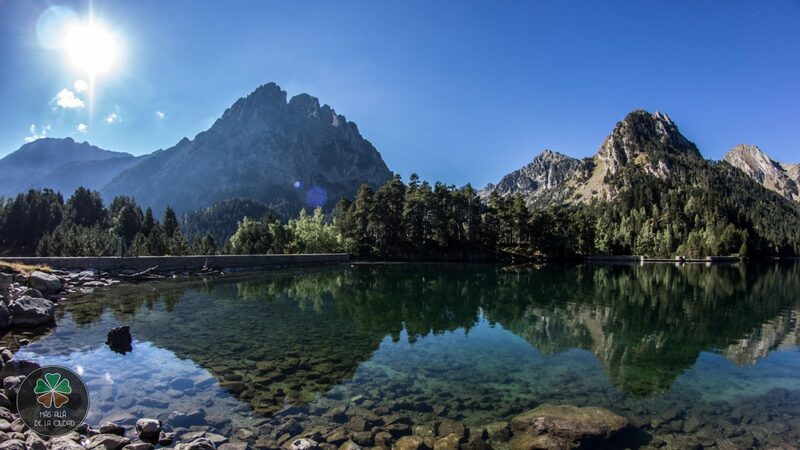 The park is located in the central part of the Pyrenees and the landscape is high mountain, with almost 41 hectares of mountains more than a thousand meters high, with peaks up to more than 3.000 meters. 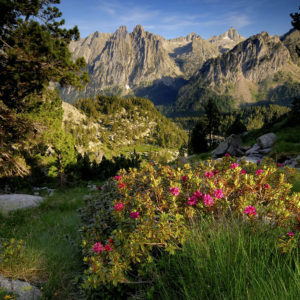 Valleys with green meadows, lakes of glacial origin, rock massifs and protected forests in a quite wild state. 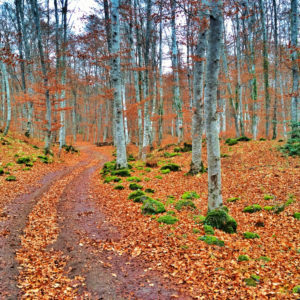 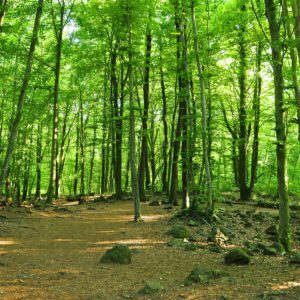 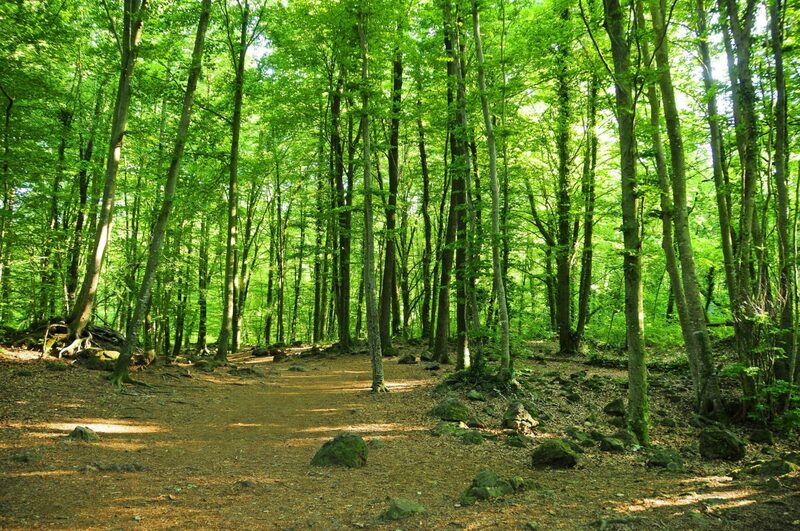 This magical-looking beech forest is, without a doubt, one of the most charming corners of Catalonia. 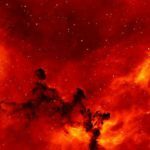 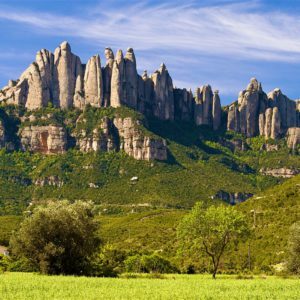 It is located in the region of La Garrotxa on an ancient lava flow from the nearby Croscat volcano. 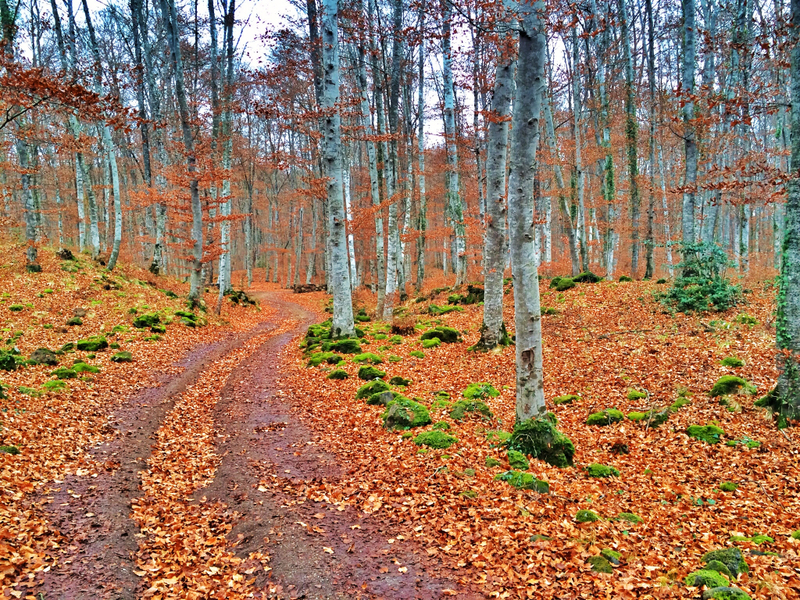 This undulating and winding terrain will be ideal for your audiovisual production. 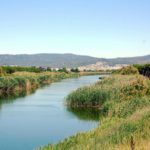 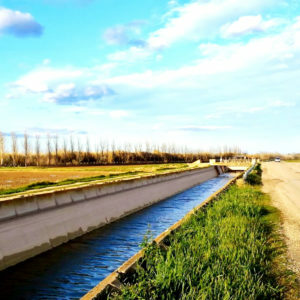 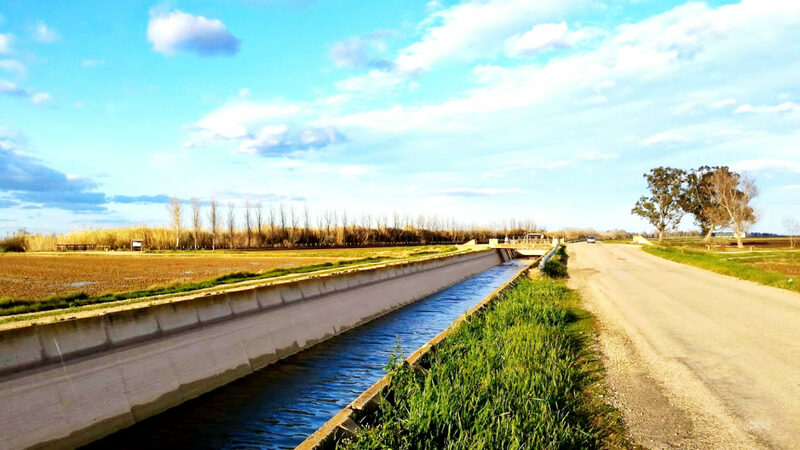 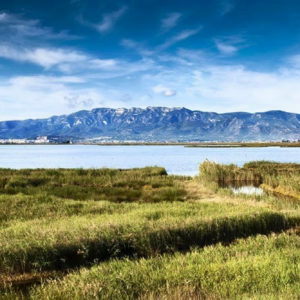 The amazing Delta del Ebro, the largest wetland in Catalonia, has an area of 320 square kilometers and stands out for its fabulous natural wealth, with postcard landscapes and beaches. 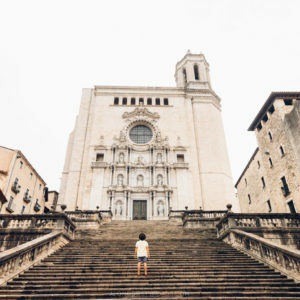 Walking through its rice fields at dusk, exploring the island of Buda by bike, or even taking a boat trip, you will meet countless possibilities for your photographic shooting or audiovisual production. 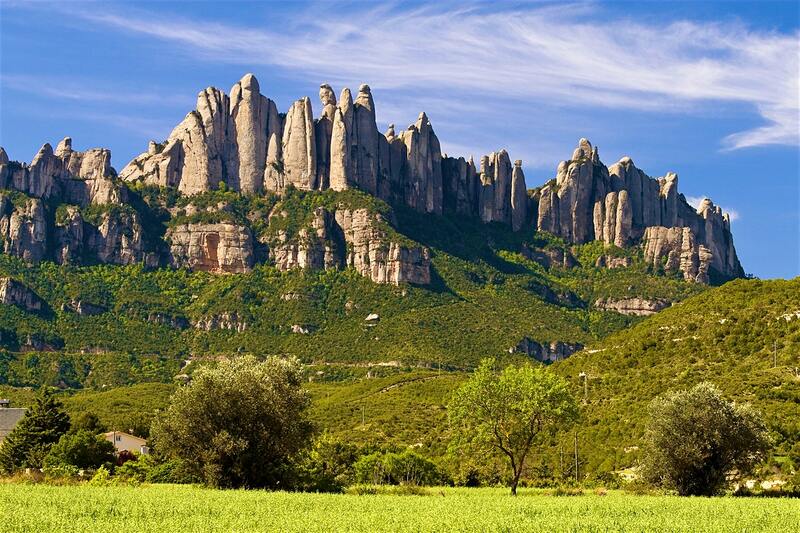 The unmistakable profile of the Montserrat, in the heart of Catalonia, can be seen from miles away. 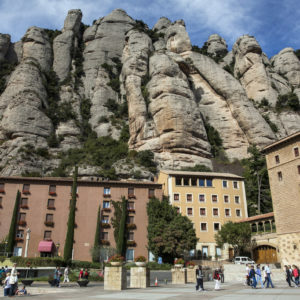 Its rocky peaks are a permanent focus of attraction for hikers and climbers, and the Benedictine abbey that hosts the Moreneta has been a place of pilgrimage for centuries. 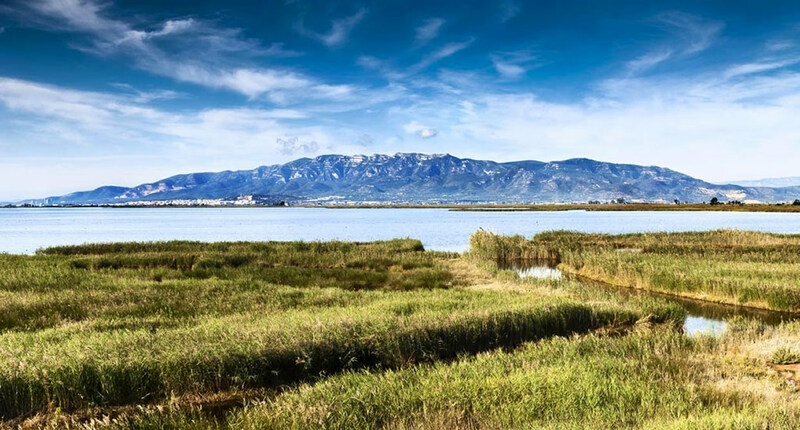 A spectacular landscape for your audiovisual project.